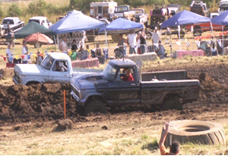 Location: Two miles north of highways 22/18 junction, three miles west of Sheridan Oregon. 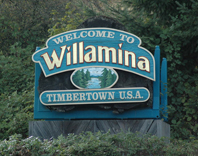 FYI: Although there is some disagreement, the town may have been named for Willamina Maley, an early visitor with her husband in 1845. 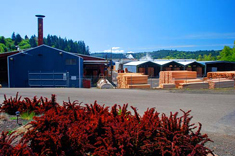 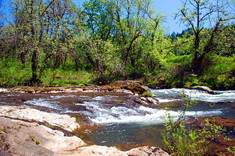 Attractions: Five city parks including a stocked fishing pond, nearby hunting, fishing, camping and swimming along Willamina, Mill and other coastal hills creeks and the South Yamhill River, art tour studios, historic downtown restaurants, shops, art studios, museum.